We're having some rainy and cool Fall weather which makes for a good day to do one of my favorite things... stay inside, burn my "Leaves" candle, drink coffee and blog. Wow, that makes me sound old and super boring. 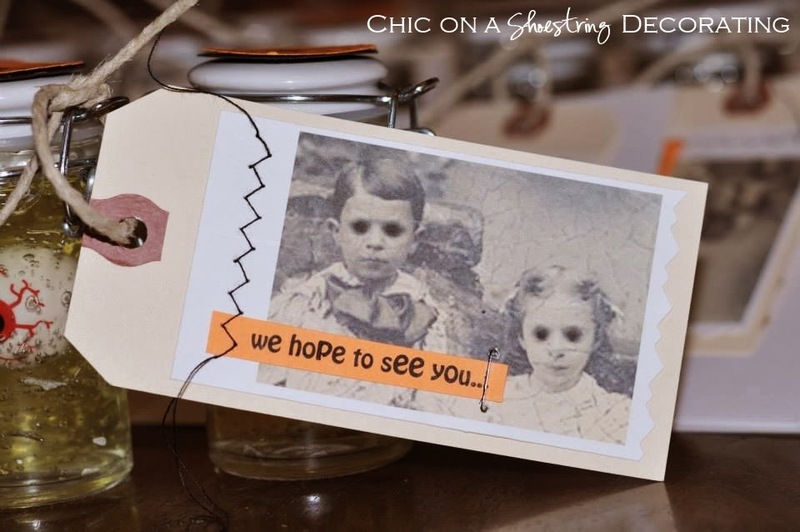 I want to share these creatively creepy Halloween invitations with you. I wish I could tell you that I made them but I totally didn't. 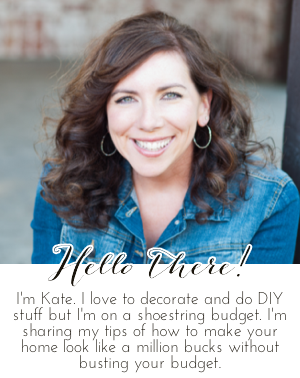 My super-talented friend Julie is the mastermind behind this awesomeness. 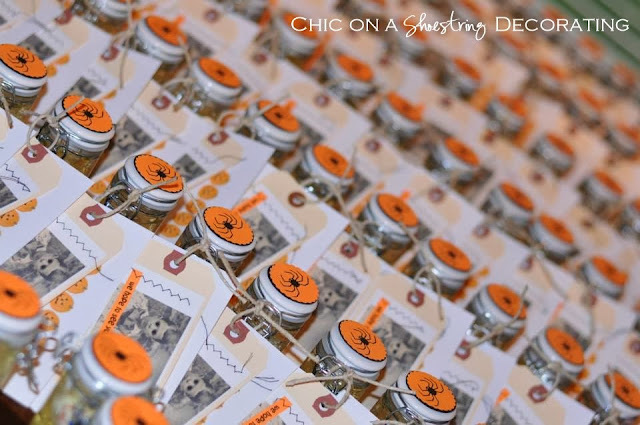 The invitation includes a spice jar filled with an eyeball floating in "embalming fluid". The tag reads, "We hope to see you." The larger card includes all the party info. Julie said she saw this "eyeball" idea several years ago where they put the fake eyeball in gelatin. She had the genius idea to use hair gel as "embalming fluid" which is way easier. 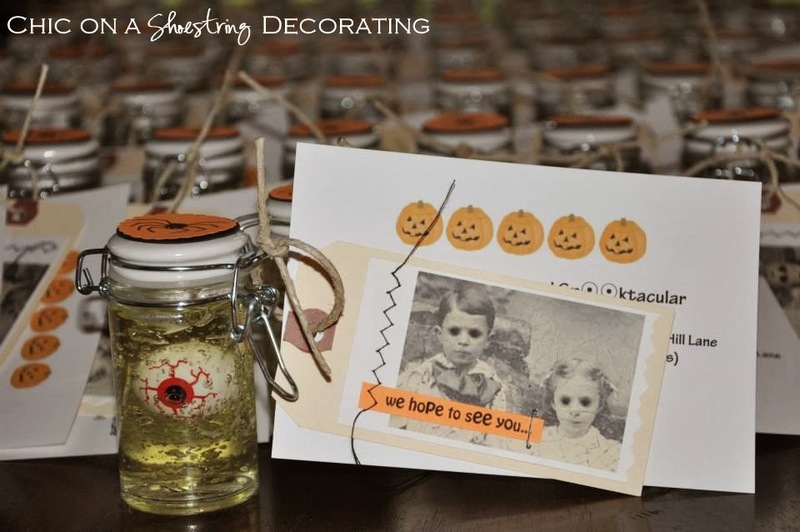 The back of the cards read, "Contents of spice jar: Rubber eyeball and super hold hair gel. Safe for use on cute little monsters." She picked up 20 ounce hair gel bottles for around $2. The spice jars are from World Market and are .99 cents. One bottle of hair gel fills about 9 of these jars. She found a vintage photo online and "hollowed out" the eyes of the kids. Man, that is just creepy! 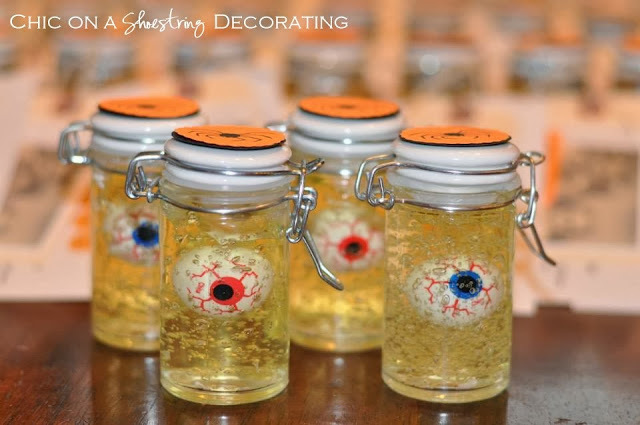 I think these eyeball jars are so much fun. You could easily make them in different sizes with different eyeballs and other "gross" items and use them as Halloween decorations. Look at all these invitations!! The bad news is that Julie lives in a different state so I'm not invited to what will surely be a spooktacular party. Now, the randomly chosen Pier 1 Imports $50 gift card giveaway is Gwen! I would choose at Pier1 the blue LED pumpkin plus some of the Asheville dinnerware pieces. I love the fall colors for dishes! 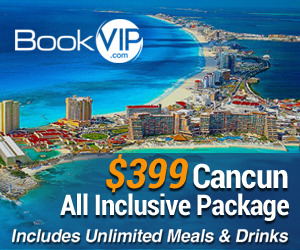 Stay tuned for some more great giveaways coming in the next few weeks! I love the hollowed out eyes on those kids! Very creepy! 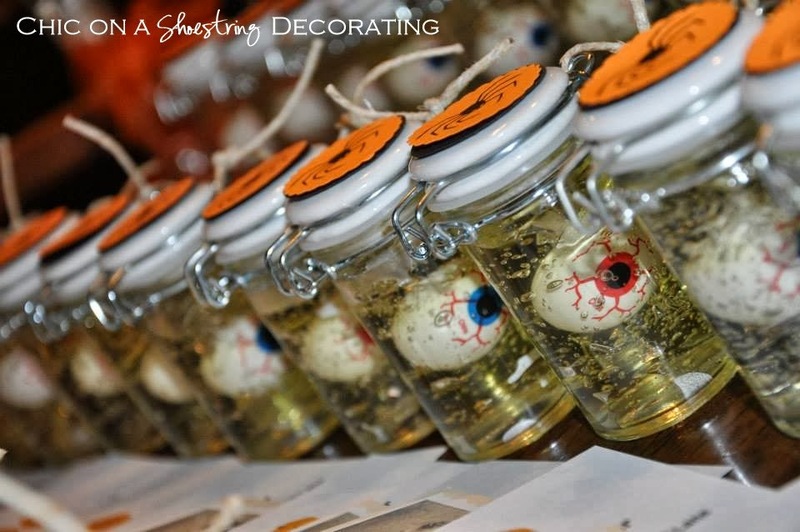 The eyeball jars are awesome too! What a fun and creepy invite! How did she hollow out the eyes on the picture? My daughter loved this for her Halloween party inviation, but I'm having trouble figuring out how to hollow out the eyes.